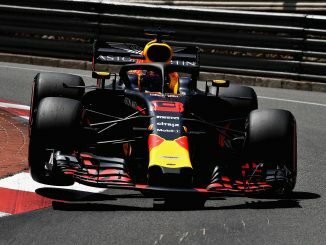 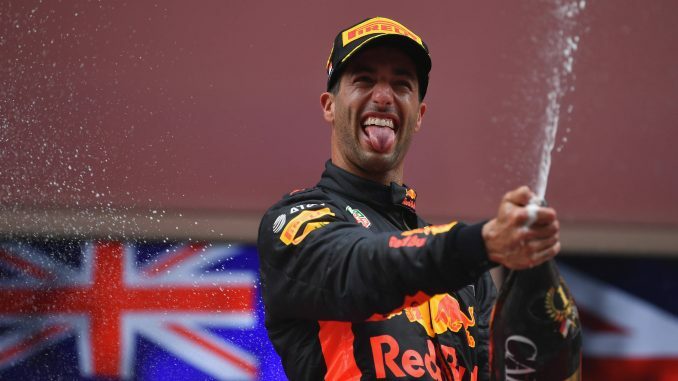 Daniel Ricciardo claimed his second race win of the season with victory at the Monaco Grand Prix. 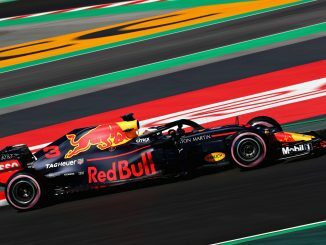 The Red Bull driver nursed his car to the finish after struggling with a power problem for much of the race, staying ahead of Sebastian Vettel and Lewis Hamilton, who joined him on the podium. 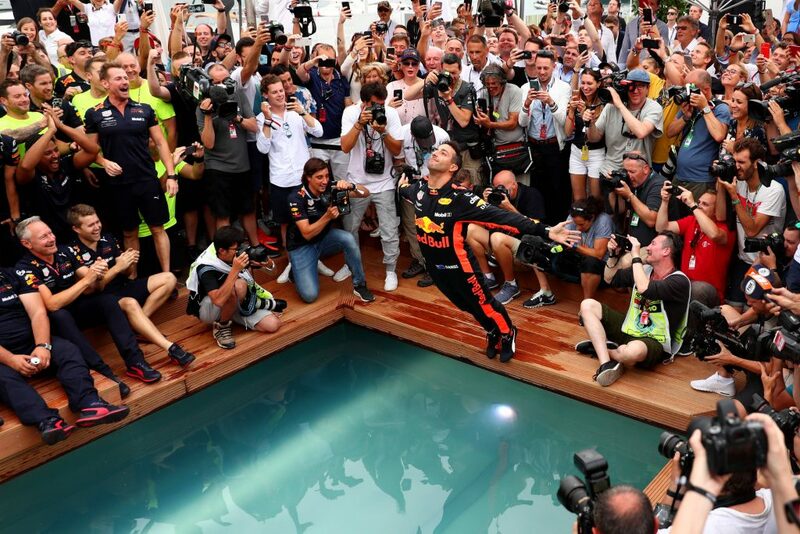 “Wow, it still hasn’t sunk in. It was a perfect weekend but a crazy race. 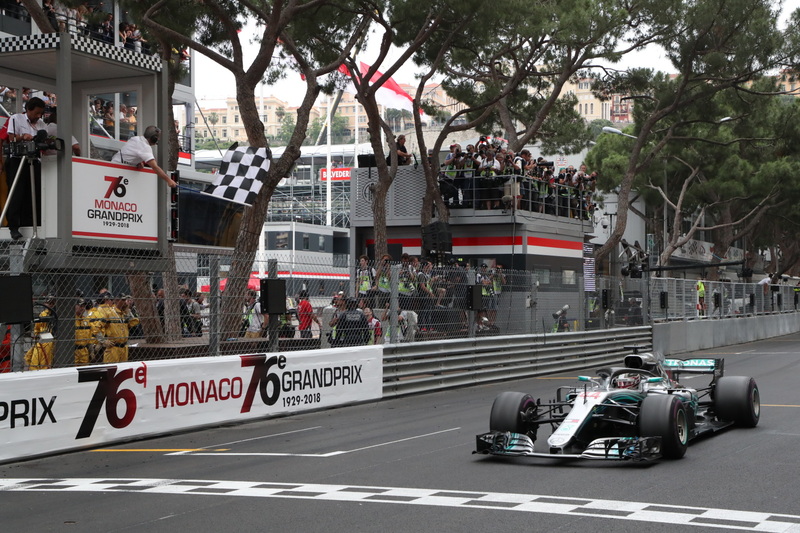 It’s such a long week and because I get so excited for this race, I find it hard to control myself and I just couldn’t wait for the lights to go out today. The start went well and I thought, I’ve pretty much done the hard part so let’s just finish this race. Then on lap 28 I exited a corner and felt like I pretty much had no power. 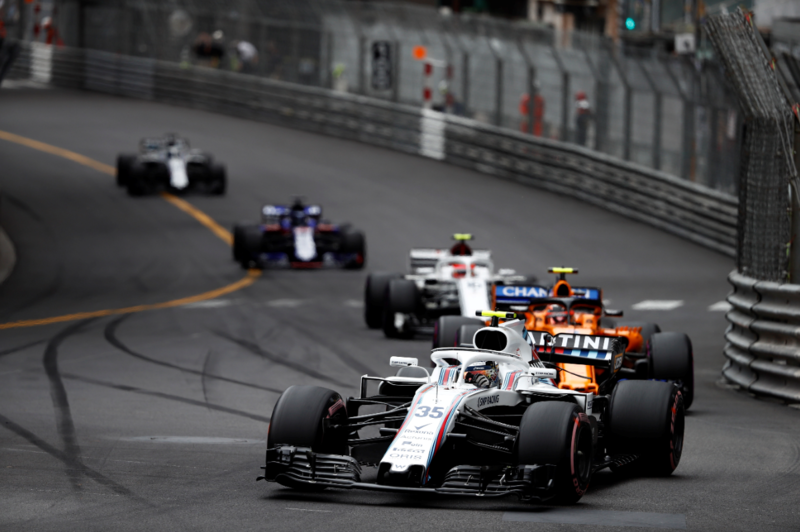 When it was clear that it was an MGU-K issue I wanted to close my eyes and start crying as I thought the race was over and I wondered just what I have to do to win here. 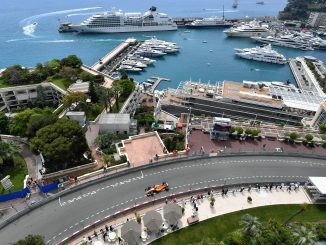 Fantastic week end P6 today, Monaco I love you ❤️! 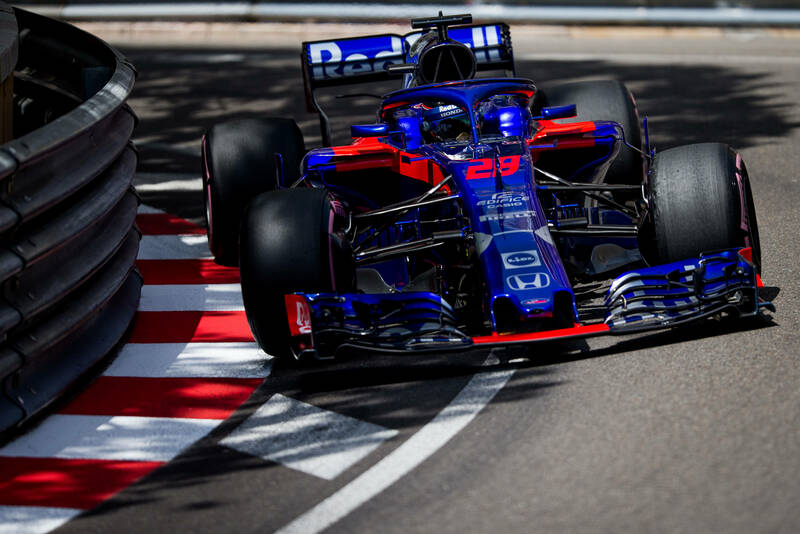 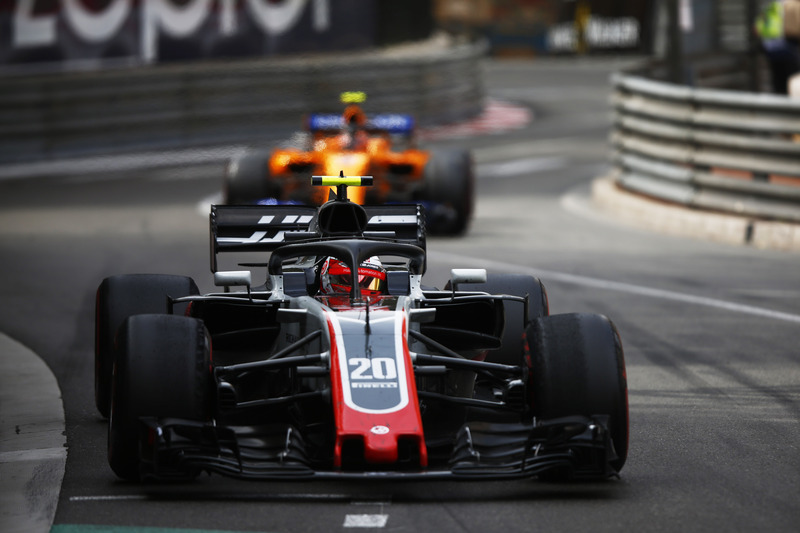 Monaco Grand Prix, Sunday 27th May 2018. 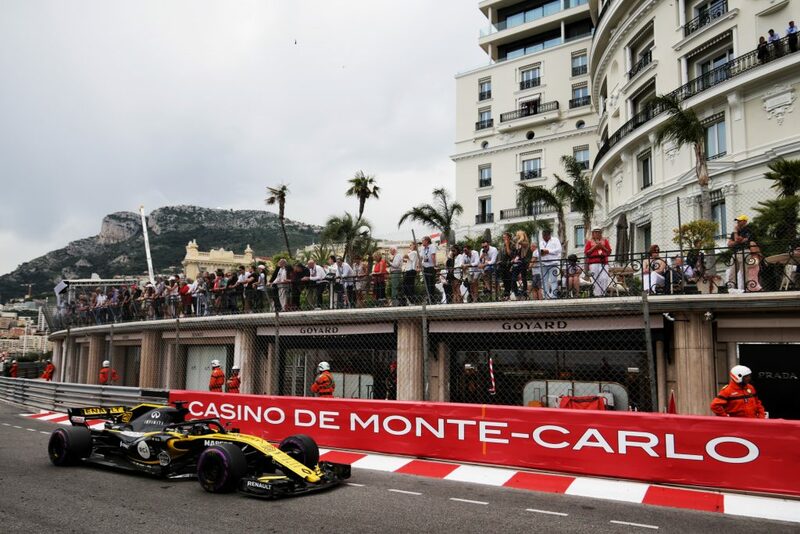 Monte Carlo, Monaco.